Trentino-Alto Adige, or Trentino-South Tyrol, is split between the provinces of Bolzano and Trento. The first one is fairly Nordic whereas the second one is more typically Italian, but both cover a mountainous territory which makes the region a favourite destination for winter tourism in Italy. With more than 600 miles of ski slopes and top of the range facilities, the towns in Trentino-Alto Adige are very popular with skiing enthusiasts. Like almost everything in Bolzano, this typical Tyrolean dish has two names: 'canederli' in Italian and 'knödel' in German. Originally considered to be aa peasant dish, today it can be enjoyed anywhere from the smallest 'trattorias' (literally eating houses) to the fanciest restaurants. This type of gnocchi is made with bread, egg and milk-based pasta to which cheese or speck (a type of prosciutto) and parsley are added. There is also a sweeter variety with an apricot or a prune hidden in the middle of each piece of gnocchi. 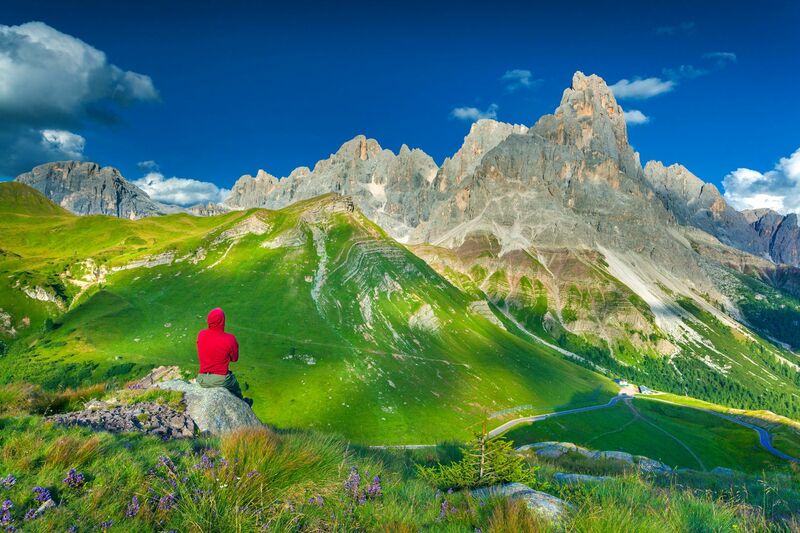 People often picture a green valley of apple orchards when they think ofTrentino-Alto Adige. Indeed, in the valleys of Non and Sole, apples are of the utmost importance. The most renowned varieties have even received a DOP label (Protected Designation of Origin). They're not difficult to find, with most farmers selling them along with various other fresh fruits. The secret of its taste lies in its maturation process and mild curing. Even today, speck is still made according to traditional artisan methods in the region around Merano and Naturno, whether it be by the biggest manufacturers or in family-run butcher's shops. The PGI (Protected Geographical Indication) label found on its rind guarantees its quality. You will find lots of handmade crafts across the region, particularly ones made of wood. You can find them on sale at the various markets in and around Trentino.